The London Landmarks Half Marathon merchandise website is operated by Scimitar Sports UK Ltd, as the official kit supplier to LLHM Ltd.
Scimitar are registered in the United Kingdom under company number 7224416 and with our registered office at Severn House, Hylton Road, Worcester, WR2 5JS. Our main trading address is: Severn House, Hylton Road, Worcester, WR2 5JS, and our VAT number is 991432211. LLHM Ltd are registered in the United Kingdom, under company number 105849789. Please be aware, under no circumstances will data be sold on for the intention of unsolicited marketing. Any new features or tools which are added to the current store shall also be subject to the Terms of Service. You can review the most current version of the Terms of Service at any time on this page. We reserve the right to update, change or replace any part of these Terms of Service by posting updates and/or changes to our website. It is your responsibility to check this page periodically for changes. The continued use of or access to the website following the posting of any changes constitutes acceptance of those changes. In no case shall Scimitar Sports UK Ltd, our directors, officers, employees, affiliates, agents, contractors, interns, suppliers, service providers or licensors be liable for any injury, loss, claim, or any direct, indirect, incidental, punitive, special, or consequential damages of any kind, including, without limitation lost profits, lost revenue, lost savings, loss of data, replacement costs, or any similar damages, whether based in contract, tort (including negligence), strict liability or otherwise, arising from your use of any of the service or any products procured using the service, or for any other claim related in any way to your use of the service or any product, including, but not limited to, any errors or omissions in any content, or any loss or damage of any kind incurred as a result of the use of the service or any content (or product) posted, transmitted, or otherwise made available via the service, even if advised of their possibility. Because some states or jurisdictions do not allow the exclusion or the limitation of liability for consequential or incidental damages, in such states or jurisdictions, our liability shall be limited to the maximum extent permitted by law. You agree to indemnify, defend and hold harmless Scimitar Sports UK Ltd and our parent, subsidiaries, affiliates, partners, officers, directors, agents, contractors, licensors, service providers, subcontractors, suppliers, interns and employees, harmless from any claim or demand, including reasonable attorneys’ fees, made by any third-party due to or arising out of your breach of these Terms of Service or the documents they incorporate by reference, or your violation of any law or the rights of a third-party. Questions about the Terms of Service should be sent to us at info@llhm-merchandise.co.uk. The LLHM is a closed road central London run and the only half marathon to go through both the City of London and City of Westminster. 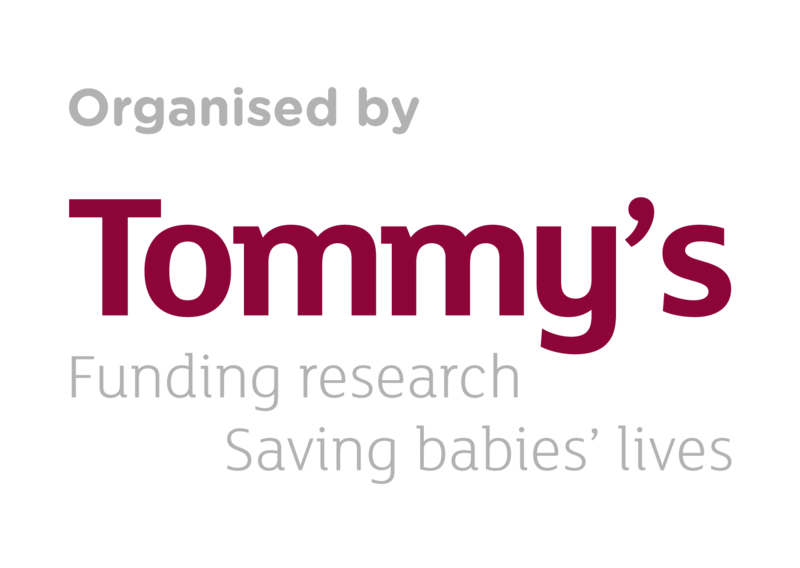 It is organised by baby charity, Tommy’s to benefit both themselves and 180 other charities. Taking place on Sunday 24th March 2019, the event is like no other. The event strap-line is “The Grand. The Quirky. The Hidden” so the iconic central London course not only takes in all major landmarks, it also unearths hidden sights and reveals quirky facts through route signage, historical activations and historically themed cheer stations.